Fresh off playing the two Flenser showcases in Brooklyn this past weekend, cult-faves Have A Nice Life announced West Coast and Canadian dates for this summer. 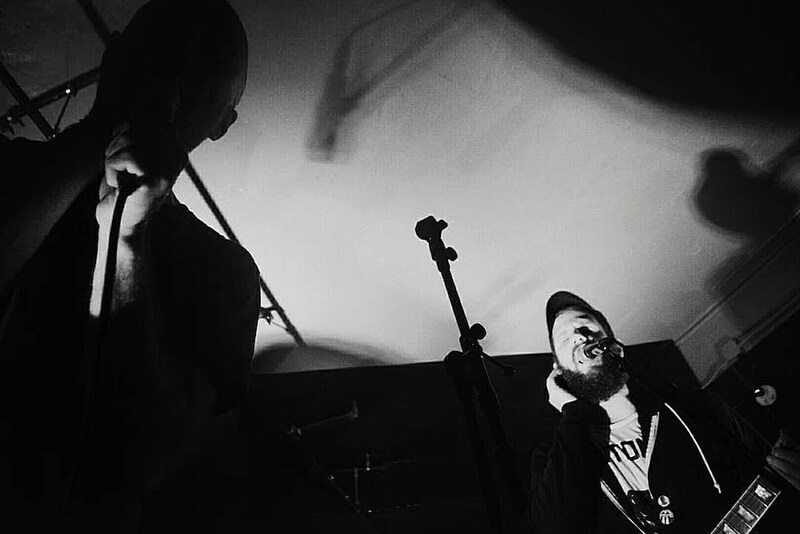 Support comes from two other acts that just played the same Flenser showcases, Planning for Burial and Consumer (who share a member with HANL). Tickets for all dates go on sale Wednesday (3/20) at 10 AM EST. While most details are still TBA, The Flenser revealed that Have A Nice Life are releasing a new album this year. Stay tuned for more info on that and check out their tour schedule below. In related news, Elizabeth Colour Wheel (who also played the Flenser showcases) are continuing on tour and playing Philly with Planning for Burial tonight (3/18). They were also just added as openers to the Brooklyn Bazaar (6/14) stop of the Full of Hell / Primitive Man / Genocide Pact tour. Limbs Bin were added to that show too, and tickets are still available. ECW also open the Boston-area stops of the Pelican / Cloakroom tour and the Jeromes Dream / Loma Prieta tour. All of their dates are listed below too.